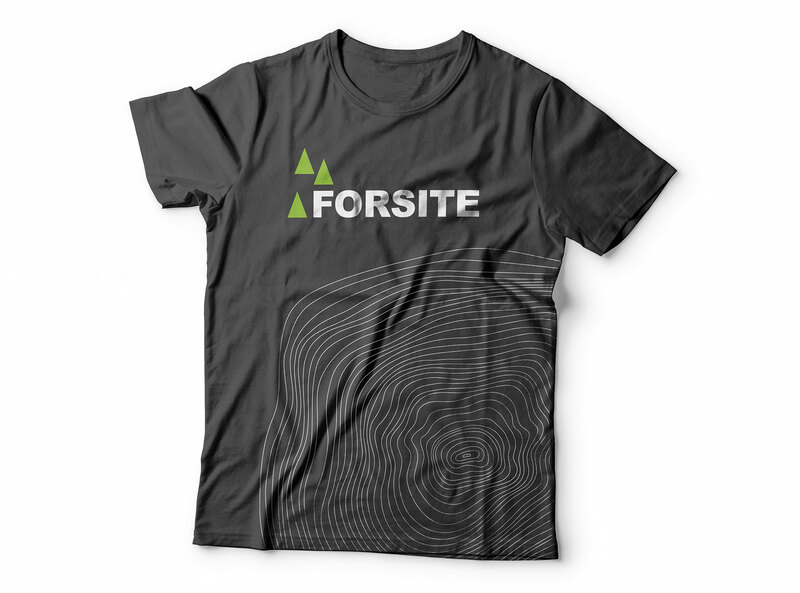 Forsite is an integrated forest management company providing value to their clients through innovative, sustainable, and operationally realistic services. They focus on understanding what matters to their clients and their business and then supporting them in success – from strategic analysis to program implementation to field services. This forest management company hired Fresh Inc. initially for web development. Through working with the Fresh Inc. team, Forsite discovered that the company’s brand presence also needed consistency. Fresh Inc. took them to that next level, and they are consistency utilizing all the new brand tools built to recruit new employees.